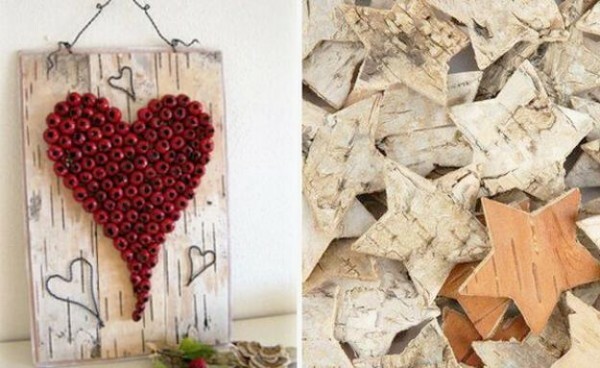 DIY home decor clever ideas of recycling broken, damage, unusable waste materials at your home. 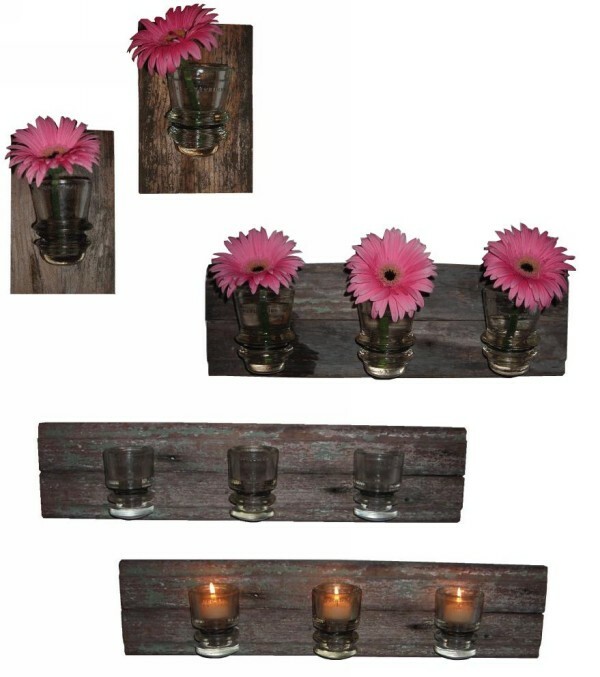 Obtain functional and quirky home decoration products by utilizing potential garbage instead of throwing them. There are so many cool and unique finishing techniques for making every day crafts items. Your household and daily based things can never be waste they can be reuse in many ways. Creative ideas of recycling can turn your ordinary room to special, without any requirement of spending a lot on it. For this you just need to think outside of the box. Interior decoration is all about decorating your home and that you can recycle different of your unusable things for making other decoration items. Make classy decoration for decorating your wall, take wooden piece or strip and agglutinate useless glass on it. Now fill it by using using flowers or candle etc. 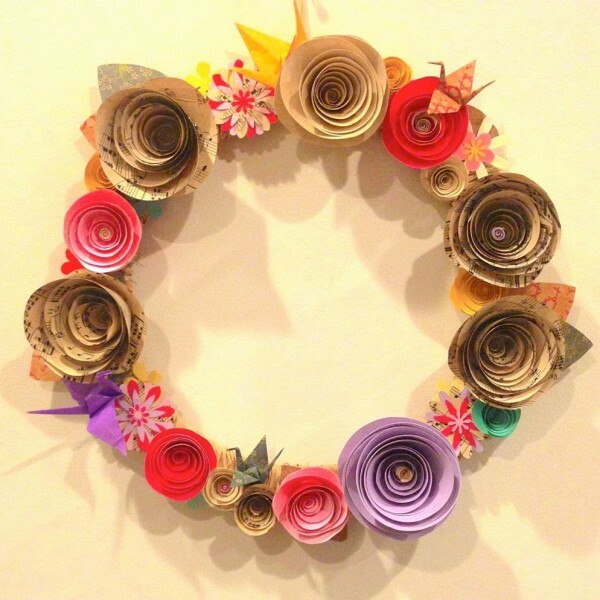 Create flower decoration by using some colored papers, use multi color paper for making it more attractive. Take marble block and make it cool by placing different thing on it in creative way. Utilize your old fabric, dresses and shirts for decoration purpose. 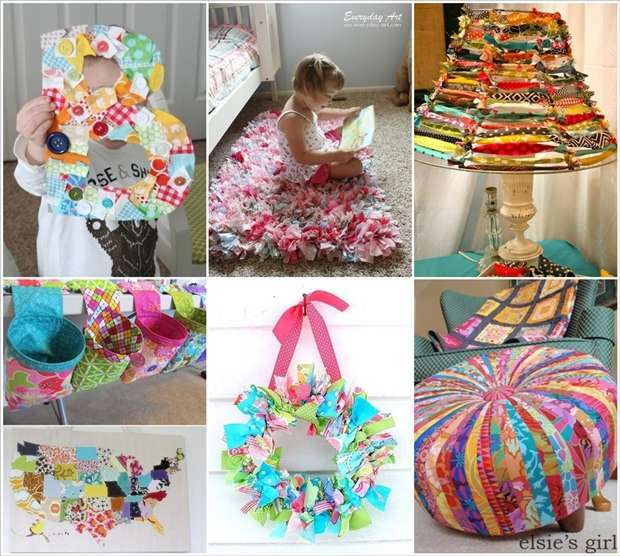 Make your child learning alphabets more colorful by sticking different scraps of fabric. You can make lamp, stationary holder, wall hanging and couch cover by reusing your unusable fabric. 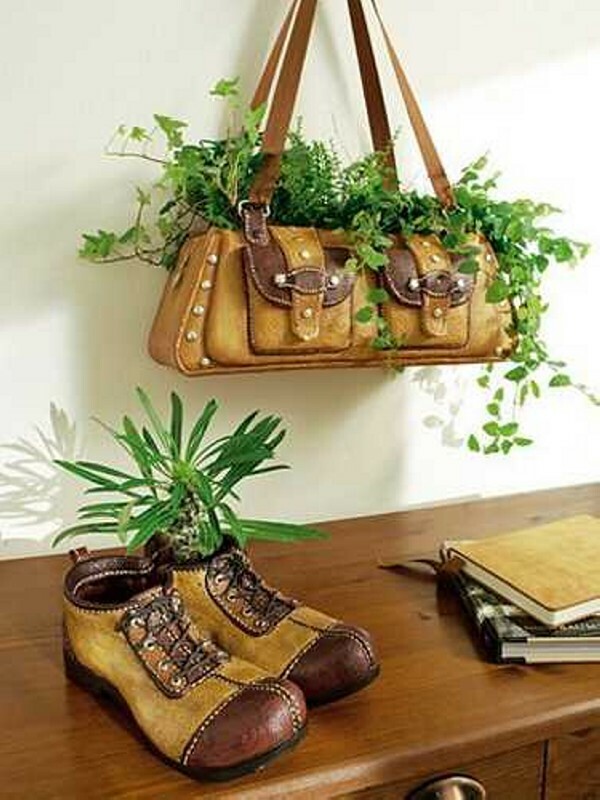 Recycle your old stuffs like your useless handbags and shoes and convert them as decoration by putting leaves and plants in it. 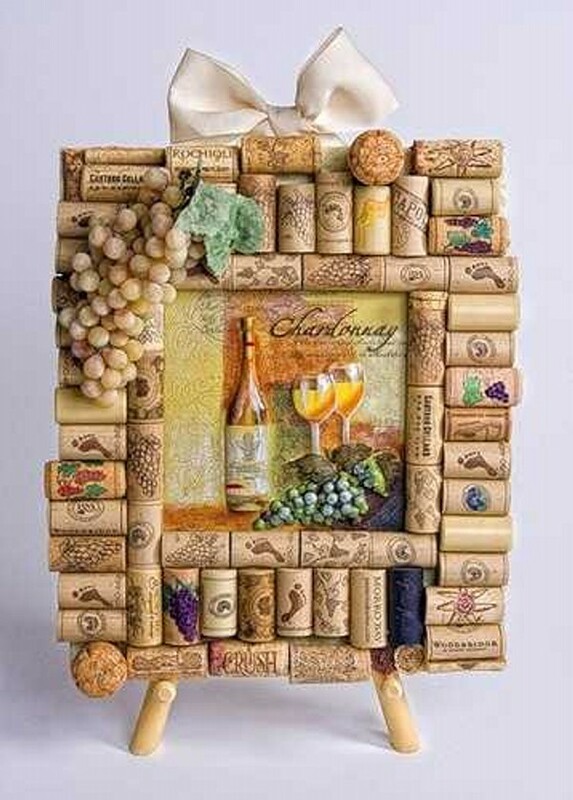 Reclaim your unusable items in creative manner and make this awesome looking photo frame. 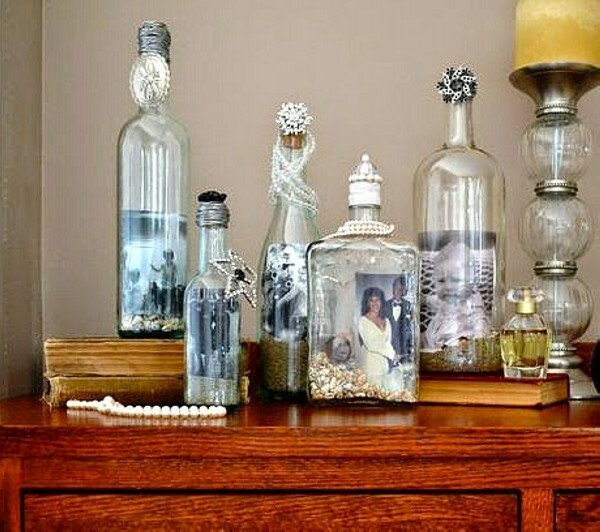 Glass bottles are usually we throw in trash but these bottles can be recycled by putting our pictures in them. You can use your old jewelry to decorate bottle.